Great single story starter home that is ready for a new owner! 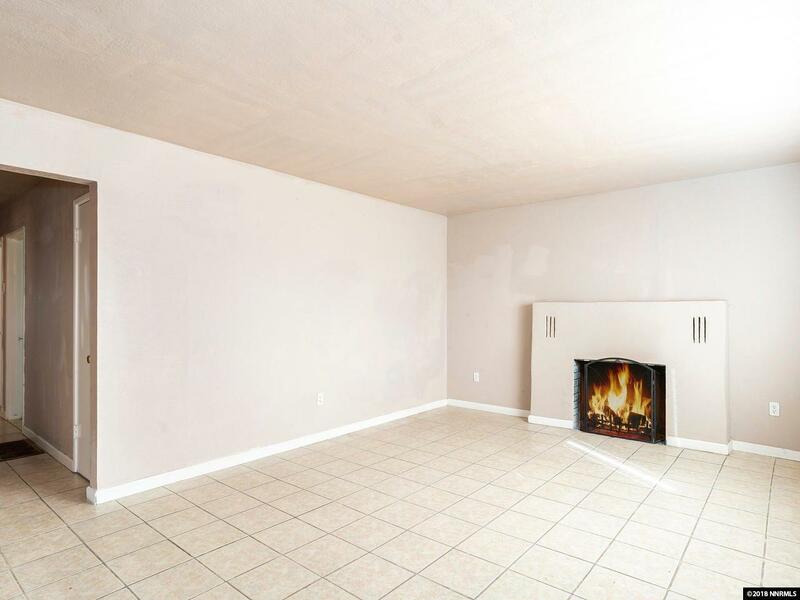 Living room has a wood burning fire place and kitchen has updated counters, gas stove and newer dishwasher. 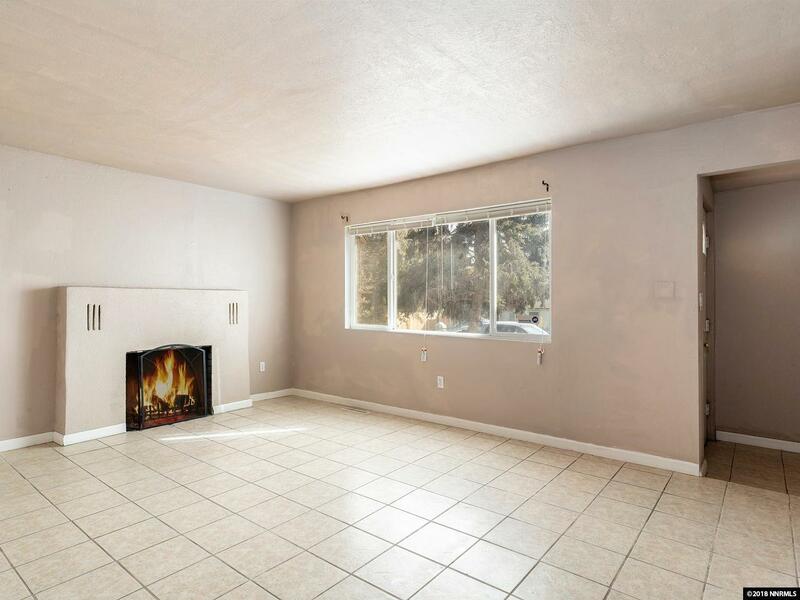 This home has tile floors in the living room, kitchen, dining room and hallway, carpet in the bedroom areas. 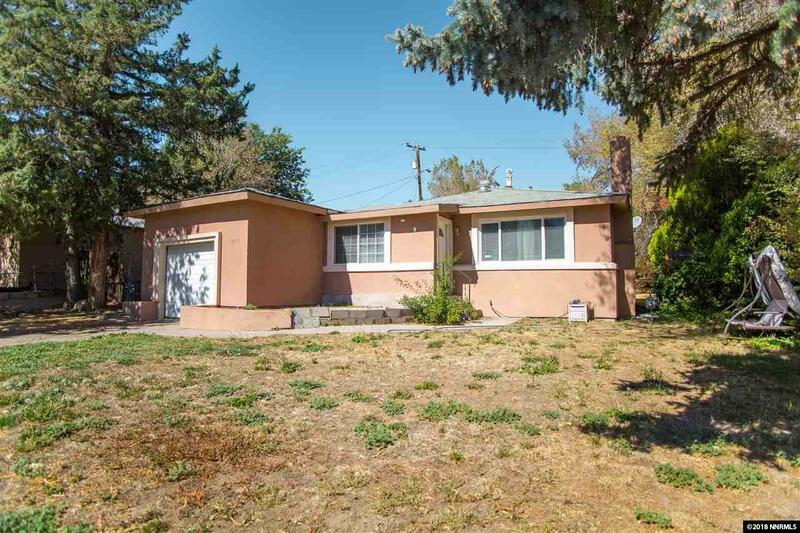 This home is conveniently located and is near UNR, shopping, parks, schools and the local bus routes. 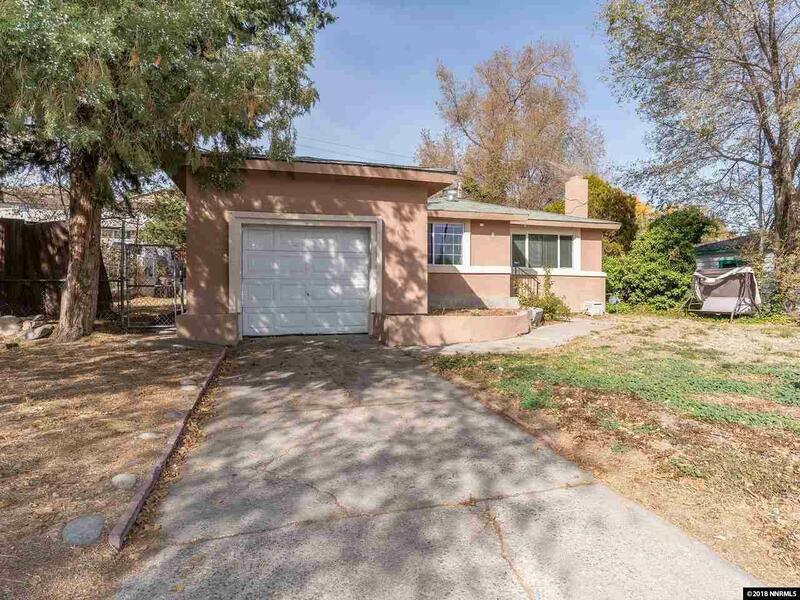 Seller to install new roof in escrow.